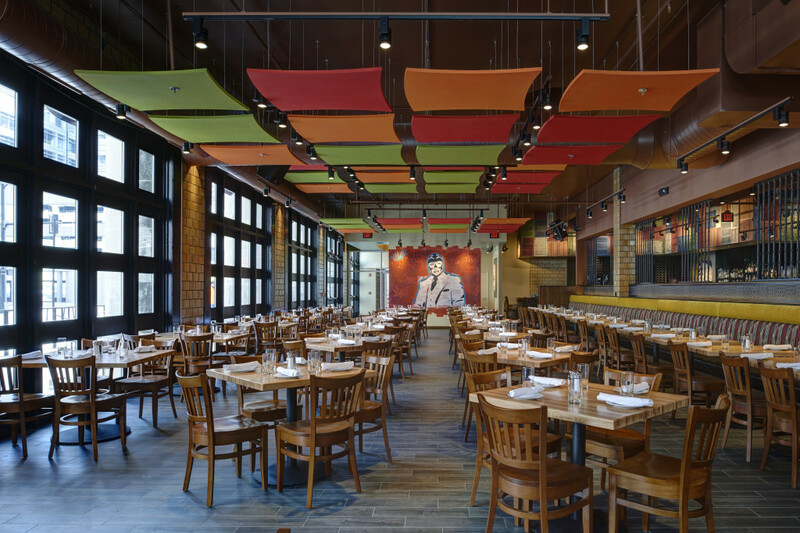 Opened in downtown Des Moines in May 2014, MALO is Des Moines’ destination for Latin cuisine. From classic Havana cocktails to inventive Mexican dishes, MALO celebrates all the flavors of Latin America. Soy MALO, soy de todo el país. MALO is located in the historic Fire Station No. 1, a renovated art deco building owned and operated by the Des Moines Social Club, an innovative arts and entertainment non-profit.